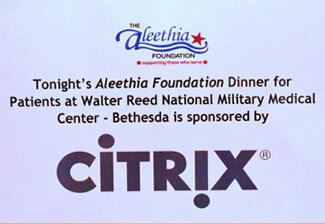 Special thanks to Tom Simmons and Citrix for hosting Aleethia Foundation’s February 7th Friday Night Dinner at LaPanetteria. 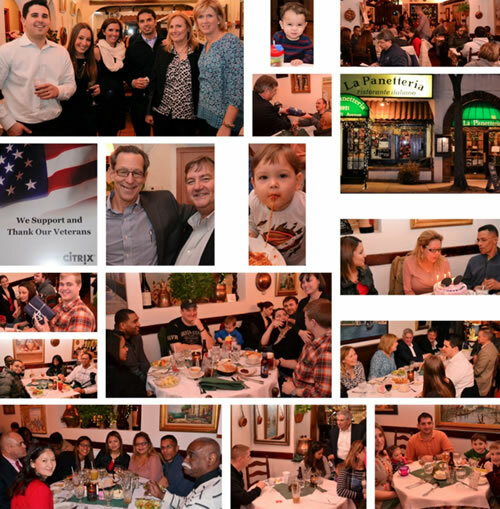 Several staff members from Citrix assisted with welcoming over 70 injured/wounded service members and their families. 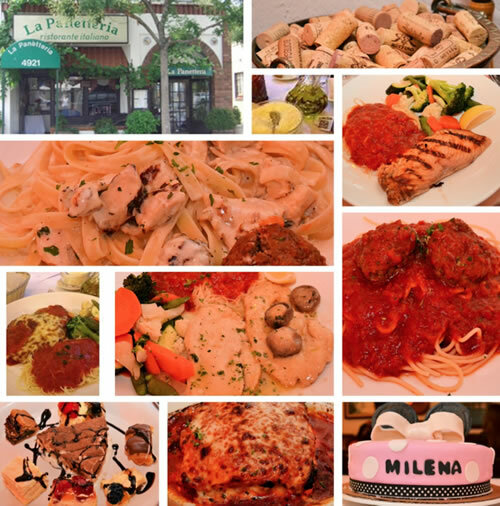 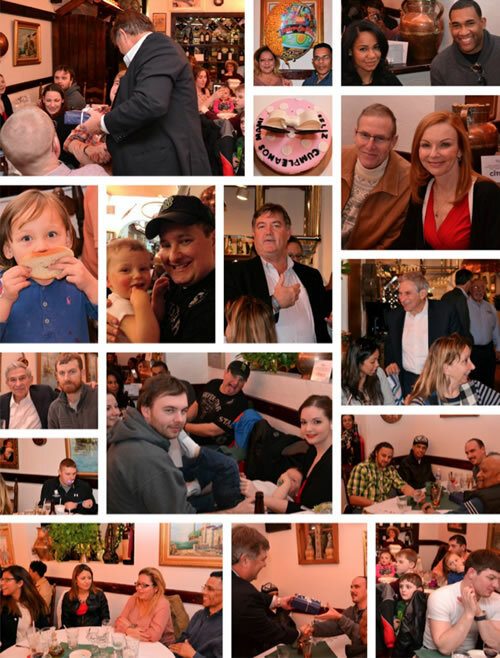 The cozy atmosphere provided a perfect setting for an evening of fellowship, a delicious dinner, an array of Italian desserts, a surprise birthday cake and special gifts for all.